The Beretta Urban Mesh Vest is ideal for shooting in warmer temperatures. 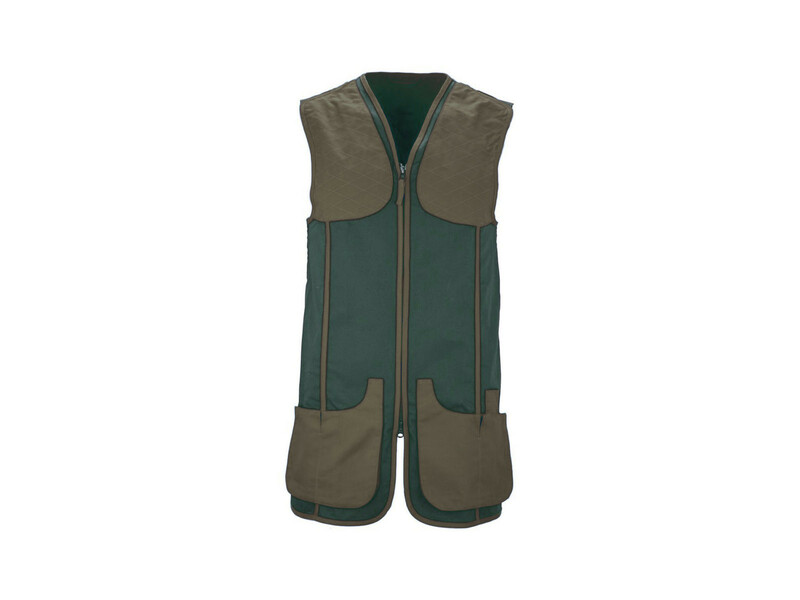 This lightweight cotton vest is extremely robust and boasts plenty of great shooting features. There is a mesh pocket in either shoulder to take the optional Beretta Gel-tech recoil pad. Both shoulders have reinforced shoulder pads and have elasticated shoulders for freedom of movement. The Beretta trident logo is embroidered on top of the back.